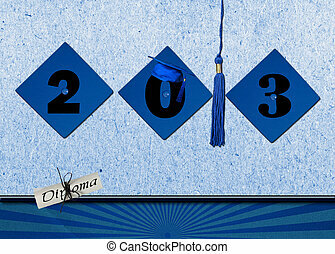 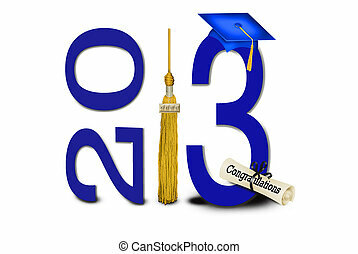 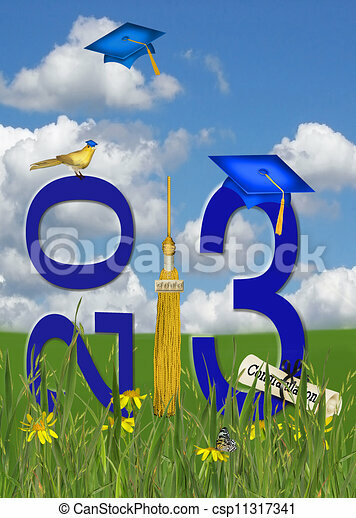 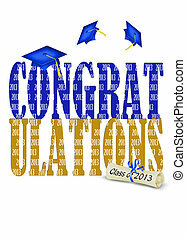 Blue and gold school colors for 2013 graduation. 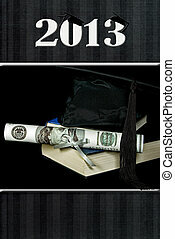 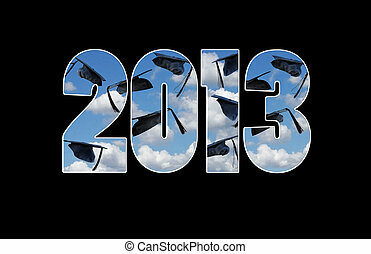 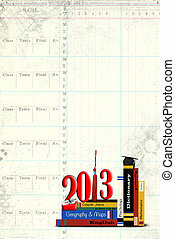 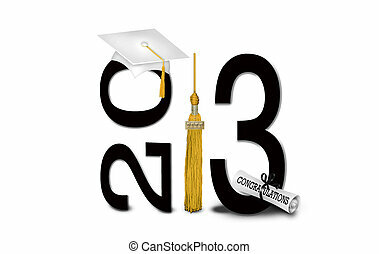 Money diploma and black graduation hat on books for 2013. 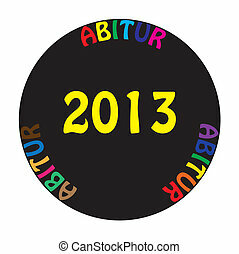 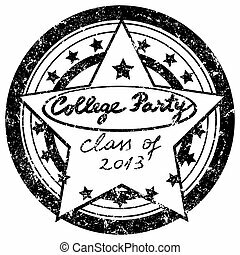 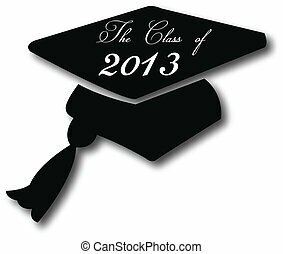 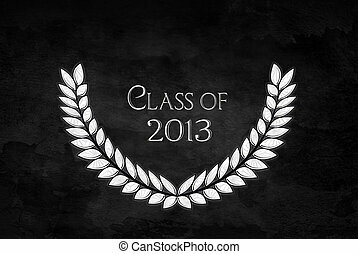 Diamond design in laurel wreath for class of 2013 on black textured background. 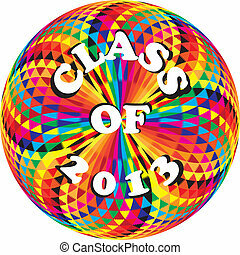 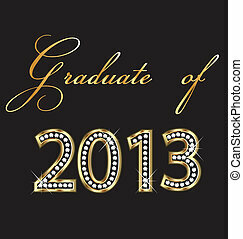 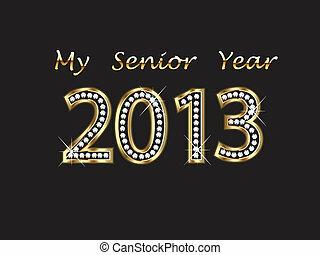 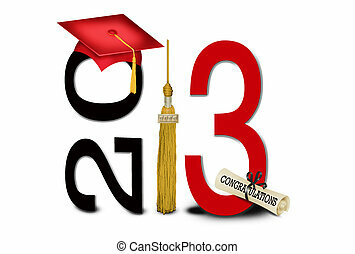 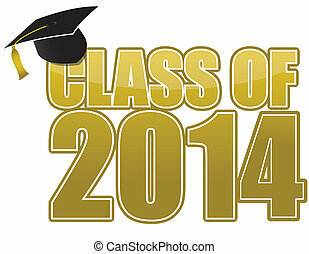 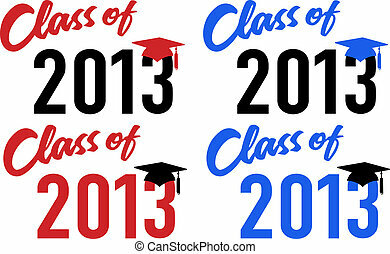 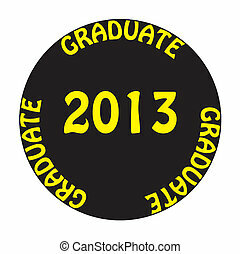 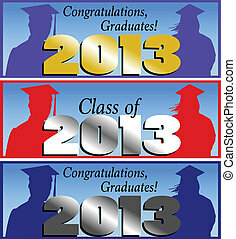 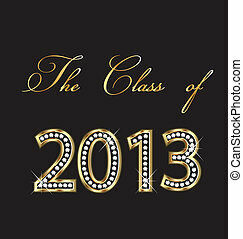 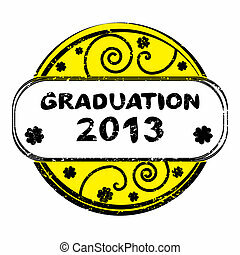 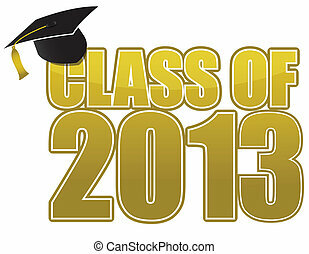 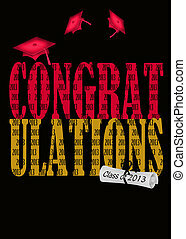 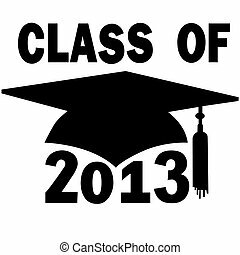 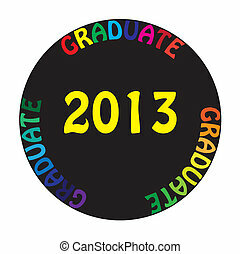 Gold and red design for 2013 graduation on white. 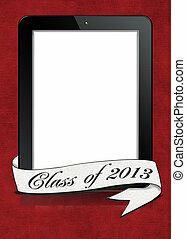 Class of 2013 banner on electronic tablet. 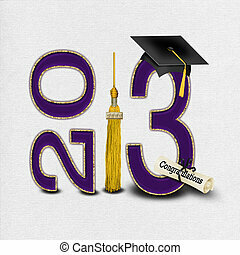 Class of 2013 in purple and gold colors. Red graduation caps for class of 2013.